Find everything you need to know about painting, from mixing color to understanding paint types and brush quality. Explore the work of famous painters and develop new techniques. 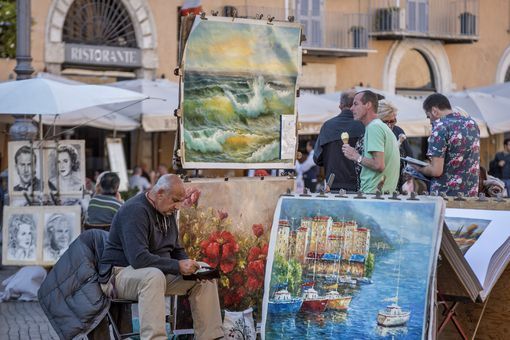 Artist's Copyright FAQ: May I Make a Painting of a Photograph? I've Lost My Passion to Paint. Any Ideas? Do Large or Small Paintings Sell More? What is a Painter's Mahl Stick? How Do 'A' Paper Dimensions Relate to Art? Will Acrylic Paints Be Harmed by Freezing Temperatures? What Does Hue Mean in Art? How Do I Mix Fluorescent or Neon Colors? Why Am I Mixing Mud Colors? 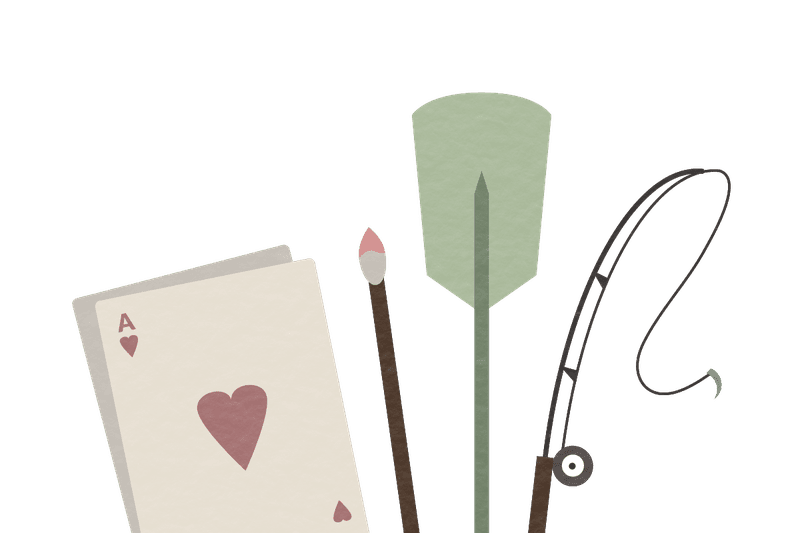 What Is an Artist Trading Card or ATC? What Can I Substitute for Rose Doré that Isn't Quite so Expensive? What Is Size (or Sizing) in Painting? What Colors Should I Mix to Paint a Chestnut Horse? How Do I Start Painting in Oils? How Do I Mix Maroon? Is It Okay to Paint with Oils Over Acrylics? The Temperature of Blue: Which Blues Are Warm or Cool? How Did the Impressionists Paint Shadows?